Ansal University, School of Law, Haryana, India in association with Indian Society of International Law (ISIL) proudly announces its paramount annual event, 2nd International Moot Court Competition, to be held from 23rd-25th February 2018. The moot court problem is based on contemporary issues in the context of International Law focusing on the legality of the use of force and the ICJ’s adjudication of the issue. The School of Law at Ansal University strives to provide a platform to the students for them to imbibe the pragmatic skills of law and this moot court is one such attempt to create a simulated atmosphere for future lawyers. 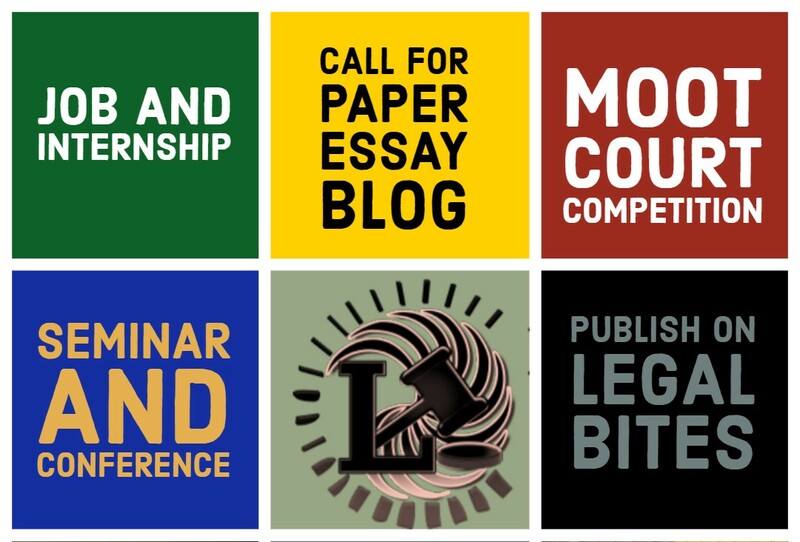 The objective is to allow the students to delve into intersections of international law. 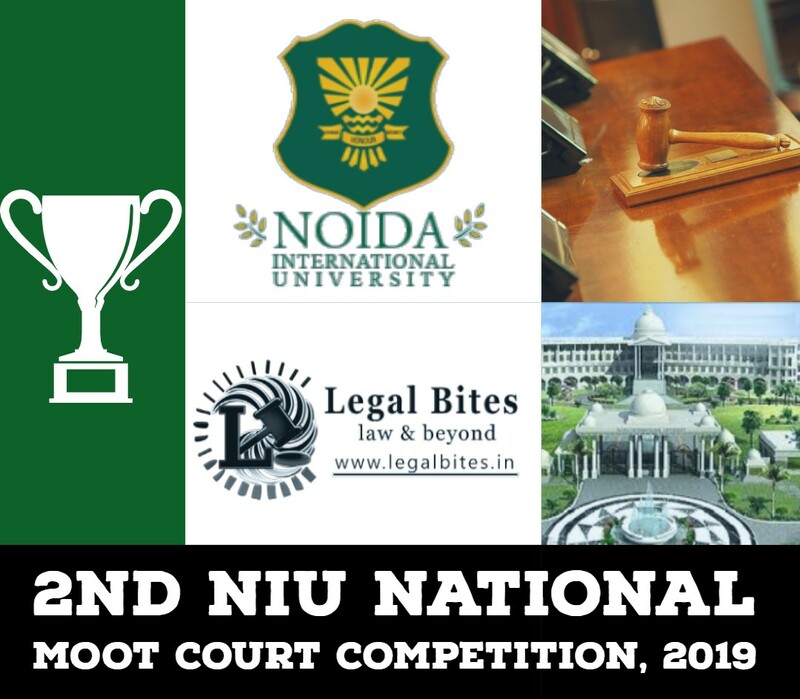 School of Law, Ansal University, Gurgaon is pleased to extend an invitation for participation in it’s 2nd International Moot Court Competition. The Moot Court Competition is scheduled to take place from 23rd-25th February 2018. Interested students may register with the given contact numbers showing your willingness to participate in the events, after which we shall revert with the necessary information.